Dravid was given the options to choose between IPL and the Under-19 team. 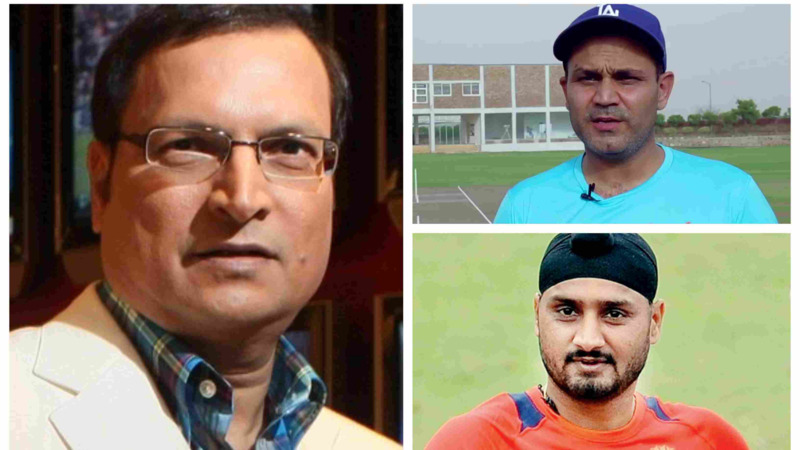 During the recently concluded Indian Premier League (IPL), BCCI’s conflict of interest policy certainly affected the former Indian cricketers, who were seeking employment in the cash-rich event or in the other areas involving Indian cricket. For instance, the Supreme Court-appointed Committee of Administrators (CoA) had a tough decision to make in IPL 2018 concerning Dravid and Ravi Shastri’s appearance in the commentary box. While CoA chief Vinod Rai had suggested both could be listed as 'BCCI commentators', the BCCI officials got in the act and labelled the decision as 'inconsistent' and 'insincere' on Conflict of Interest. In his recent interview with TOI, Rai talked about the ‘conflict of interest’ issue, saying: "We are looking at the fact that there has to be a conflict of interest policy. There's no denying that but that policy cannot be a handicap of our players or our support staff. To that extent, you have a valid point and we are looking into that." 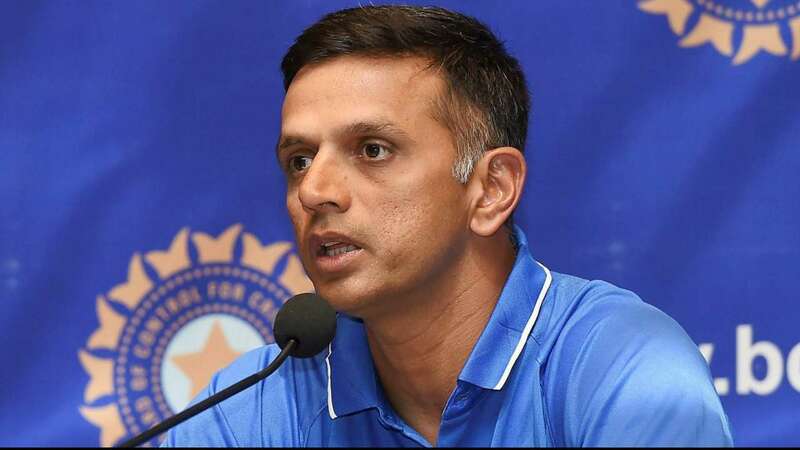 He also confirmed that they had given Dravid the options to choose between IPL and Under-19 team but the 45-year-old opted for the latter. "But Rahul Dravid himself opted out of it. We gave Rahul two options. A) Would you want to be with the IPL; B) A 12-month contract with the BCCI. Rahul said I'll give my time to the Under-19 team. He gave us a compensation package which was most reasonable for him," the CoA chief revealed. 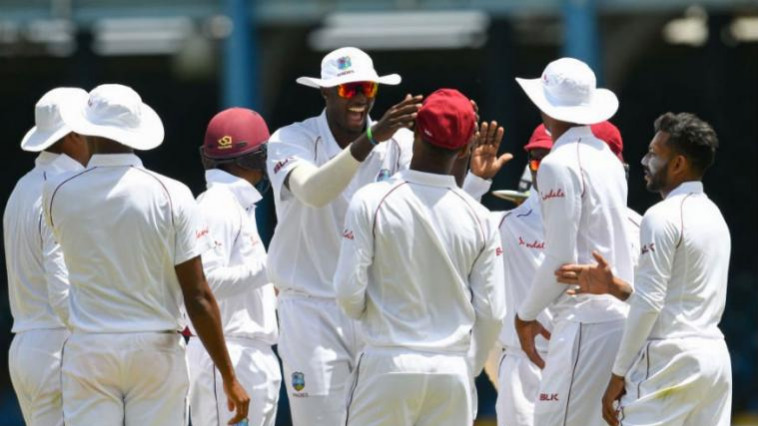 The biggest question that the Indian cricket administrators are currently facing is the policy of ‘Conflict of Interest’ as it is hurting a cricketer’s daily bread and butter through the game. "It’s a fundamental principle of an employee-employer relationship that if you are in contract with me then your contract is exclusively with me, unless I permit you to multitask. The conflict of interest says that if an individual is employed by the BCCI, he shall not take on any other activity even if it is an activity that associated with cricket and not necessarily with the Board,” Rai remarked. "Because that is where vested interest arises. That's where a person's ethical being gets diluted. That's exactly why we ensured that the compensation package for players becomes comparable to what's available to the best in the world. Hence, there's no need for somebody else to go looking for alternative employment to supplement that," he concluded.